Cerebral Palsy is used to describe a series of chronic disorders that impair control of movement due to the damage to the developing brain. Cerebral palsy is mainly genetic cause some times brain malfunction, maternal infection and fever. Usually develops by age 2 or 3 and is a non-progressive brain disorder. The extent of damage does not continue to worsen over time but the symptoms due to the brain damage often change. It is one of the most common causes of chronic childhood disability. 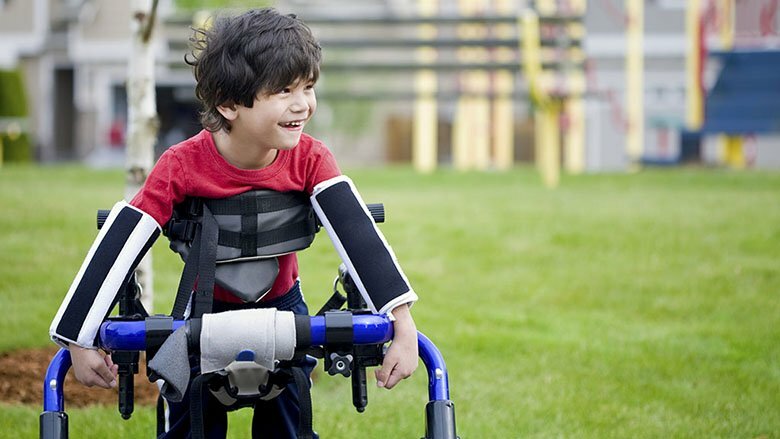 Cerebral palsy may affect hearing, learning, seeing, thinking problem occurs, before the child is born due to infection of brain or injuries caused to brain or premature birth can also lead to infections or bleeding. ← Why is it Essential to Consult a Specialist for Rectal Cancer Treatment?